"China: "Frozen pumpkins processed in large volumes"
"Frozen fruit and vegetables have become more popular in Chinese markets and overseas in recent years. Frozen fruit and vegetables are frozen during the production season to guarantee product quality, but also to create a stable price." 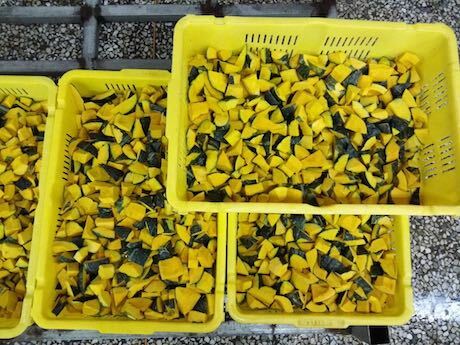 This is according to Shao Yanling of Laiyang Shanshui Foodstuffs Co., Ltd.
"We are currently in the season when frozen pumpkins are processed in bulk. We purchase our pumpkins from farming collectives in northeast China. In recent years, we have seen the export price and export volume of frozen strawberries and frozen green beans influenced by exchange rates, resources, and market demand, but the frozen pumpkin market is relatively stable." "Our company starts processing frozen products at the beginning of their respective production seasons based on pre-orders and our estimates of market conditions in order to satisfy consumer demand. We process other frozen foods in addition to frozen pumpkins, for example broccoli, cauliflower, carrots, and sweet potatoes. We export frozen products in a variety of shapes, mostly packaged according to customer demand. Some customers purchase our products in order to further process them, while others purchase them as finished products. We try to meet our customers in the market." 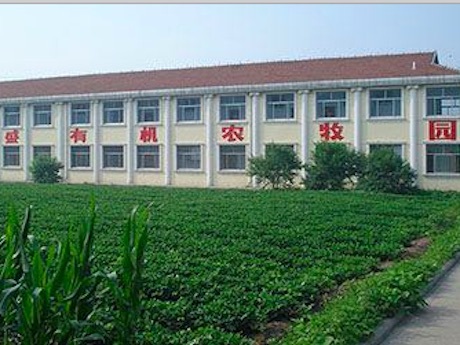 "Our company is located in Laiyang in Shandong. 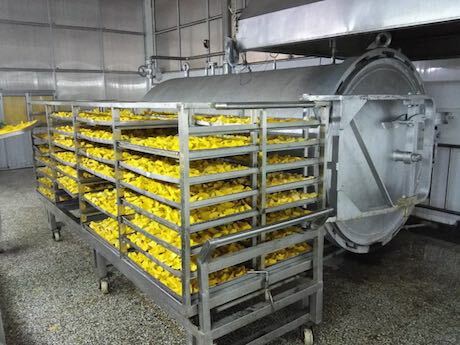 We mainly process frozen fruit and vegetables for export. 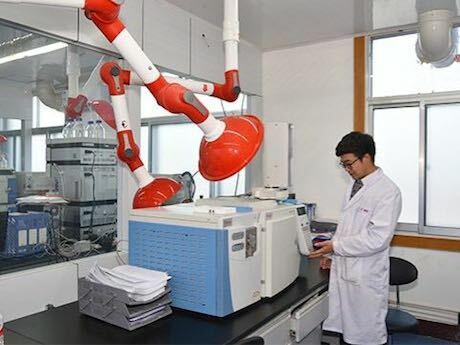 We have market development and export factories. We mainly ship our products through Yantai, Weihai, and Qingdao ports to Japan, Korea, the USA, Thailand, and Australia. Japan accounts for more than 60% of our export volume." 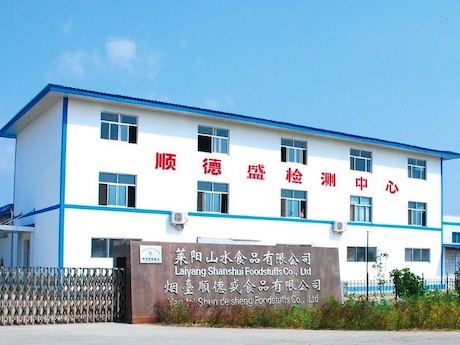 Company name: Laiyang shanshui foodstuffs co.,ltd.